more beautiful largely depends on country, culture and fashion. achieved with the use of well placed toxins into specific muscles. typically last 6-12 months. Prices range from £175 to £600. an issue as we age, however for some, heavy eyelids is a hereditary feature. sessions, 3 months apart and last 18 months to 2 years. bacterial outbreaks, congestion, rough dead skin cells and pigmentation. A study found that men and women rate a person’s eyes more important than other facial features when seeking for a potential partner. 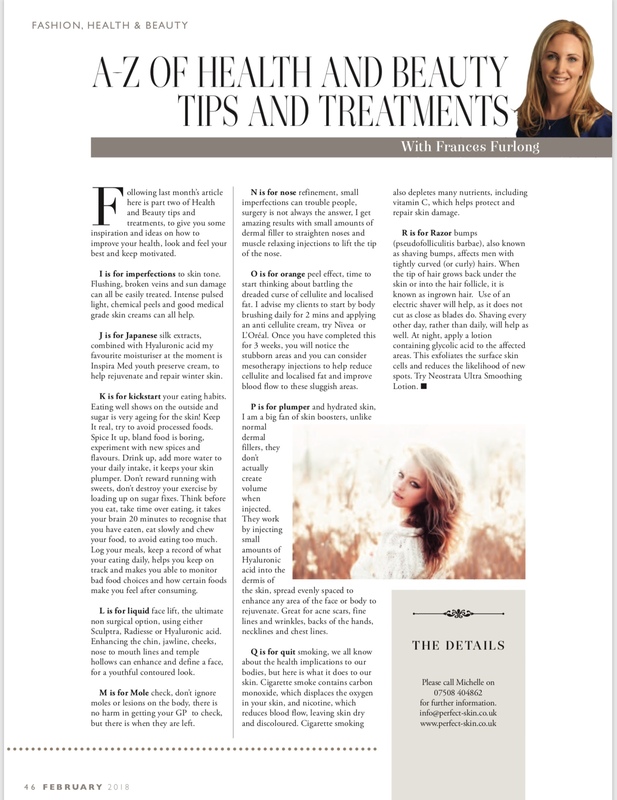 This month I will be focusing on how to look radiant not just with amazing skin boosting medical facials, but how the connection between nutrition, skin conditions and ageing has been at the forefront of research more recently. After all, don’t they say true beauty comes from within? Over the years vitamins A, C & E have all demonstrated the ability to im- prove both the health and overall appearance of the skin. However nutrients which have anti-inflammatory and antioxidant properties provide protection from damage caused by the sun, supporting skin health, collagen synthesis and cell renewal. Vitamin A – promotes dermal growth, regulates sebaceous gland activity. Both these actions are essential for skin cell turnover and prevention of acne symp- toms. 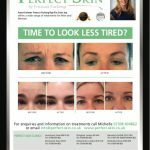 TRY RETINOL PEELS or Inspira Med lift serum or Neostrat retinol plus NAG, both are high grade and results are amazing. Vitamin C – is a multi tasking Skin healer. 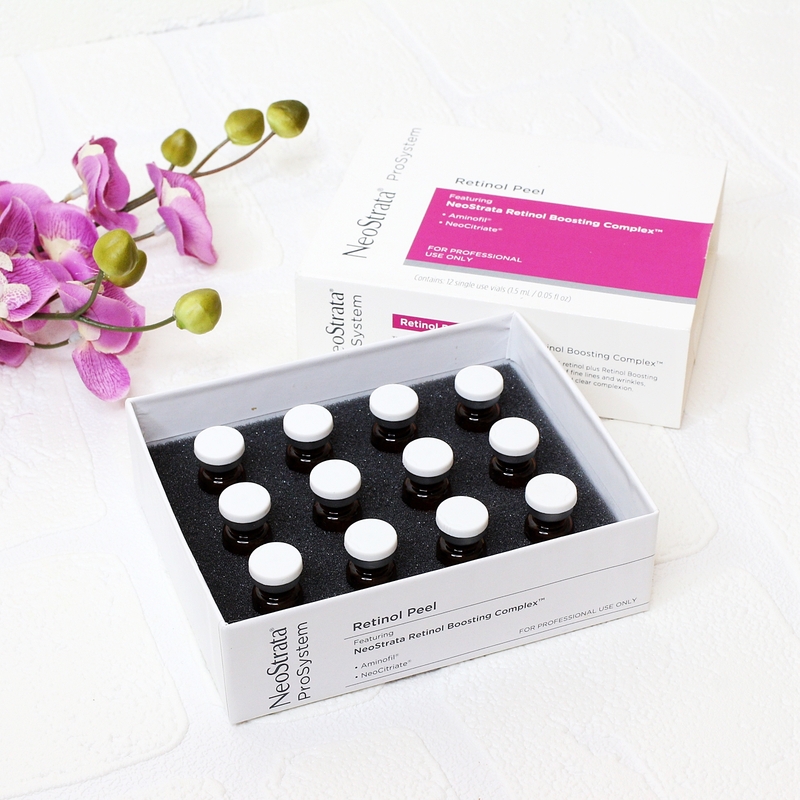 Antioxidant, anti- ageing, natural skin brighter and melanin suppressant to prevent hyperpigmentation. Try daily vitamin C orally, also topical solutions like Inspira Med radiance serum, Excuviance skin capsules, Obaji Brightalivs or Flavo C Forte. 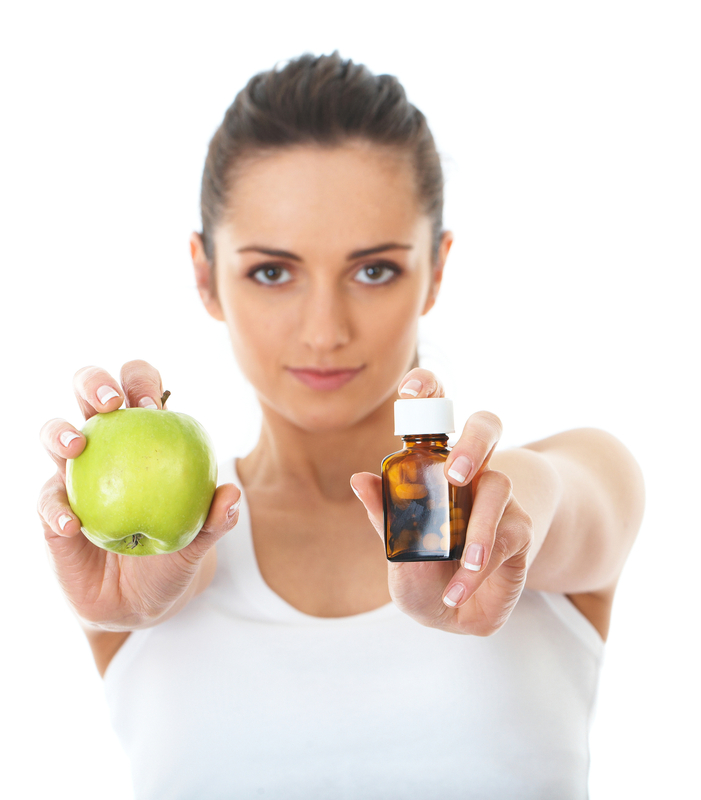 Vitamin E – highly effective antioxidant, studies show vitamin Eorally can help protect the skin from harmful oxidants. 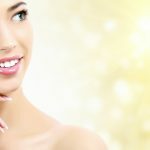 Examples of Dietary antioxidants to protect the skin – green tea, dark berries, citrus fruits, tomatoes, red wine and soy all have an effect on helping to pro- tect the skin. Examples of dietary anti-inflammatories to protect the skin, curcumin and ginger can be added to food or drinks. 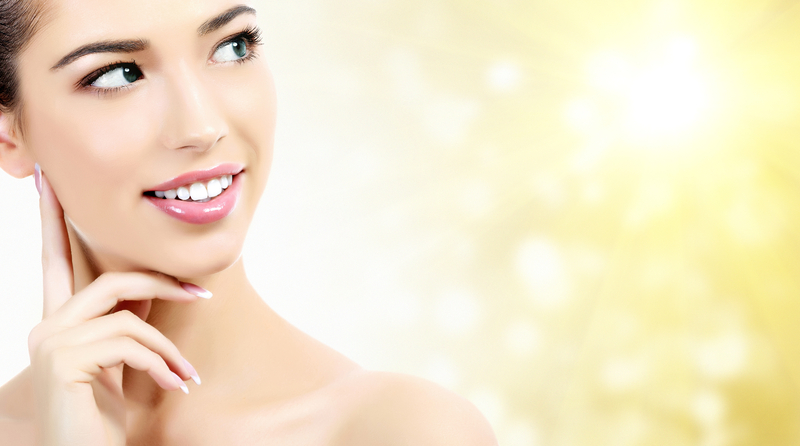 – Derma roller – micro needling is a natural skin rejuvenation method that is able to soften wrinkles and scars. The process creates hundreds of microscop- ic ‘pinpricks’ to activate your body’s wound healing process. As your skin heals it uses your own collagen to fill the valleys of wrinkles and scars, great for open pores, sun damage and uneven skin tone. 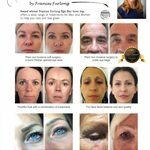 – Glycolic peel mixed with a bespoke cocktail of anti ageing, antioxidant, nourishing and boosting power serums to suit your specific skin needs. Skin peeling has been around for a long time even the Egyptians knew about skin exfoliation and its many benefits. It helps to remove dead skin, close pores and reduce fine lines and pigmentation. 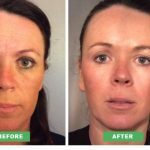 Medical grade peeling agent to smooth and soften the skin, refine the pores, combined with vitamins, anti-ageing and antioxidant serums using a Meso- therapy technique to place products directly into the skin tissue. Finally the weather is starting to pick up, I think we would all agree it’s been a very long, cold win- ter. Unfortunately our skin has suffered as a consequence. The dramatic temperature changes from bitterly cold, windy days, then going indoors to dry hot central heating plays havoc with the skin. 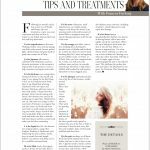 I highly recommend the new Neostrata Retinol peel with added boosting complex as a must have treatment to repair damaged skin and boost collagen as well as leaving your skin radiant with a youthful healthy glow – just in time for summer. This advanced physician-strength peel contains 3% retinol plus retinol boosting complex to exfo- liate and improve the appearance of fine lines and wrinkles, plump and firm skin while promoting a bright, even and clear complexion. Contains soothing Bisabol to help calm skin. 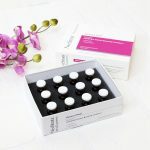 – The Retinol, Aminofil and Neocitriate formula reduces the appearance of fine lines, wrinkles, laxity, mottled Pigmentation and pore size, and enhances clarity and radiance. 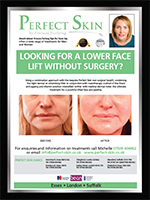 – Appropriate for mild to moderate skin imperfections as determined by a physician. – Can be used on blemish prone skin. – Fine lines and wrinkles. – Hyperpigmentation. – Uneven or rough texture. – Dull skin tone. – Evening of skin tone. – Diminished appearance in size. – Increased smoothness. 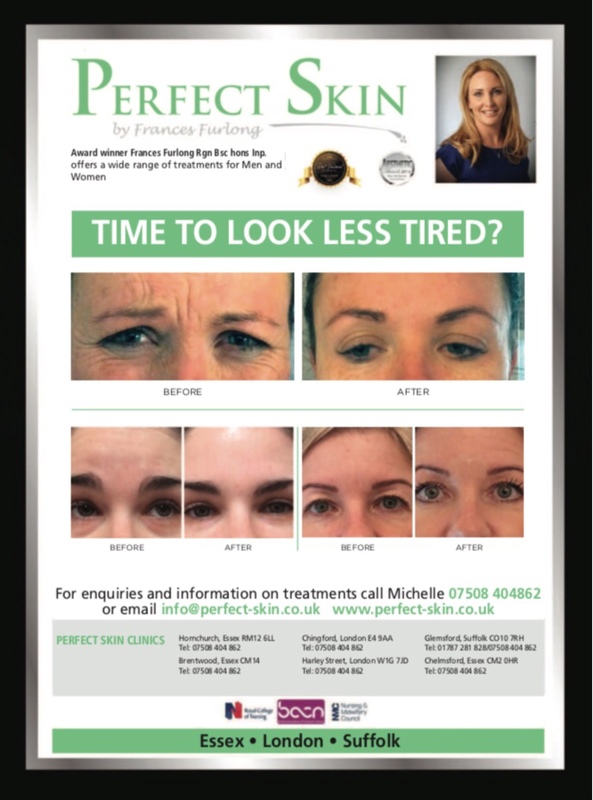 – Reduced appearance of blemishes. 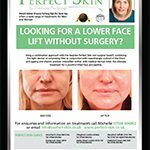 These superficial peels are often conducted in a series of several peels to gain a noticeable im- provement to the face. Given 6-8 weekly, essential to use a daily SPF protector. £150 each treat- ment. Products to enhance, intensify and maintain results. Inspira Medical Advanced Radiance serum – vitamin C and copper peptides to generate elastin, collagen with vitamin C to smooth the complexion and effectively combat age spots and pigment. Inspira Medical Advanced lift serum – vitamin A and copper peptides to stimulate collagen, lifting the facial contours and to help fine lines and wrinkles. Neostrat retinol plus NAG complex – formulated to synergistically build skins matrix to lift and firm, diminish the appearance of age spots and smooth lines and wrinkles from the inside out. 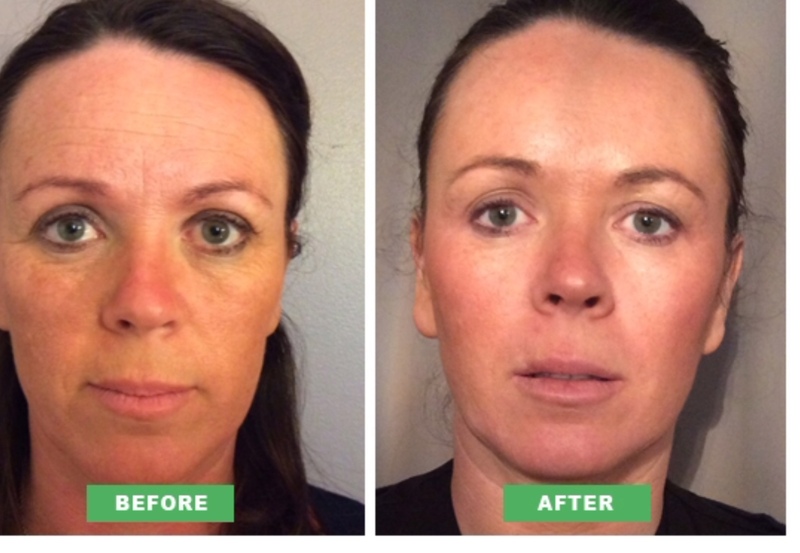 Obagi brightalive is a non retinol skin brighter, minimises the appearance of skin discolouration and dark spots. Exuviance Vit C capsules – 20% vitamin C, Aminofil amino acids to strengthen skin matrix , smooths wrinkles and provides you with a radiant complexion. Inspira medical caviar repair filler effect serum, blend of caviar, amino acid rich, vitamin and lipids to give an incredible anti ageing effect. Inspira medical hyaluronic acid. Hyaluronic acid with brown and red algae to smooth and effec- tively hydrate the skin. Inspira medical firm and lift. Hyaluronic acid with New Zealand fern extract for an effective lifting and firming agent. SPF heliocare gel SPF 50 – suitable for acne, oily blemish prone skin. Luxurious soft and sweet smelling daily anti-pollutant. Comes in plain, sun shimmer or make up finish. Neostrata sheer defence SPF 50 – lightweight formula, suitable for dry or sensitive skin. To protect your skin on a daily basis. 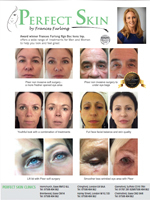 Facial veins- these unsightly broken capillaries on the face can be easily treated with a course of short wave diathermy, a tiny hair like needle is applied to the skin and conducts an electrical cur- rent to heat up the blood in the vein. The blood first clots and is then broken down and reab- sorbed by the body. 2-3 sessions are usually needed – average price £100. Mesotherapy is a French technique using micro injections of fat burning, lymphatic boosting and skin firming ingredients to help combat the dreaded cellulite and localised fat. 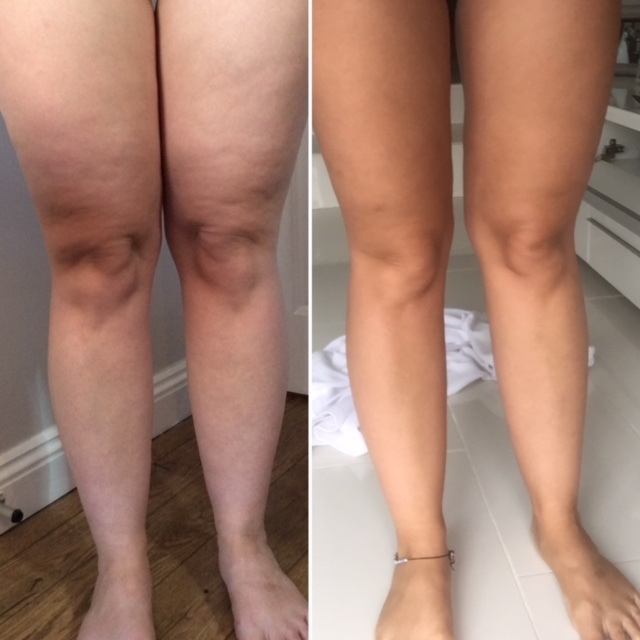 This result was achieved with 5 sessions in conjunction with body brushing daily and moderate excercise.